I’ve had the privilege of seeing some high-performing teams up close. There is a common characteristic of a healthy tension in the variety of personalities that make up those groups. Here are 4 different personalities that seem to be common to those teams. How can we create spaces where people feel welcome at our churches regardless of their spiritual background? What can we do to ensure that unchurched people know they are welcome every weekend? How can we do this in a way that doesn’t compromise the core of our experiences, if we’re concerned about that? This PDF includes 7 ways to help unchurched people feel welcome that don’t impact our teaching or music ministries. Rather than bemoaning shrinking attention spans, church leaders need to face this reality head on and structure our ministry for people who lose focus easily. For too long, the church has ignored these realities. We do so at great risk of losing our ability to connect with the broader culture. We have to adjust to the times. 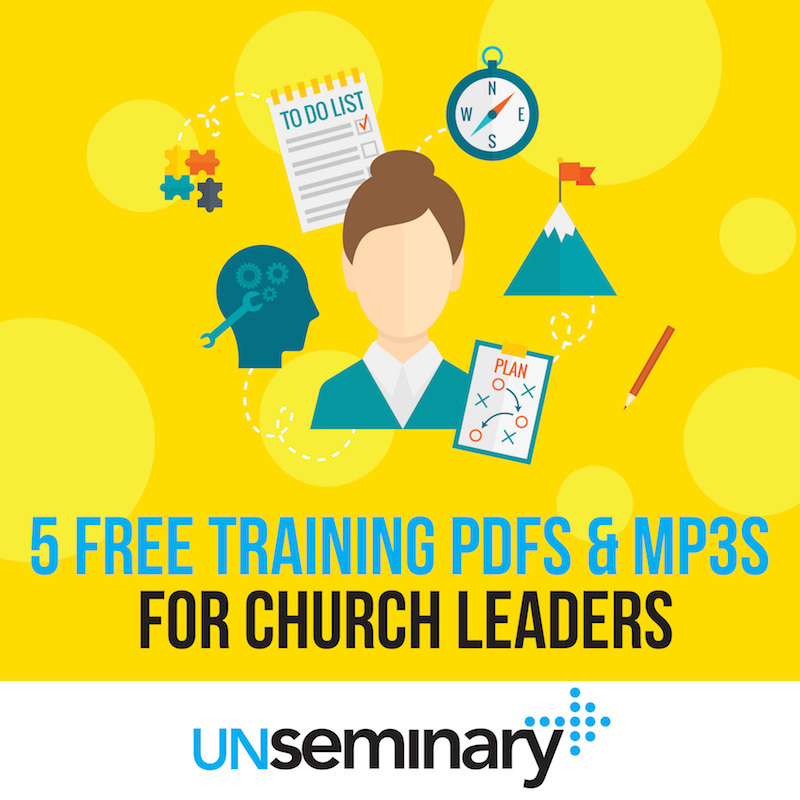 Here are a few ways that any church can deal with people’s diminished ability to focus. Even if we aren’t in a primarily “caring” role, we need to care for people. Here are 6 simple tips for folks (like me!) to whom all this “people stuff” doesn’t come naturally. Use these stages as discussion starters with your team to think about each step that your guests go through. Identify areas that need improvement and build a plan to improve the experience! Advance Warning // Email them to your team and ask them to read the PDF or listen to the MP3s ahead of time. What struck you from this resource? Why? How does this resource challenge us to think differently about our church? Is there anything from this resource we should put into place this coming weekend? Rinse & Repeat // Keep at it. Get your team regularly working “on” your church and not just “in” it. 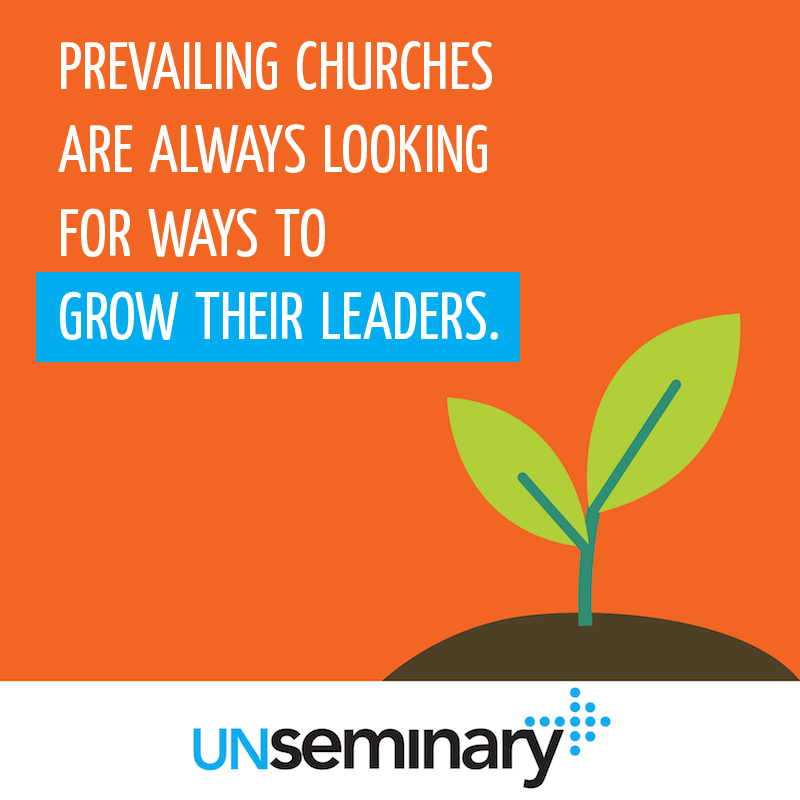 When you get together, challenge them to think critically about the ministry. Short Attention Spans – What about movies, comedy shows, and music festivals? People will be there for hours and not pick up their phone once, but put them in a chair on Sunday Morning and all they want are their phones?